Is it just me or, when you think of uber-luxury British car brands fighting, do you think of two classic English Gentleman smacking each other in the face with white gloves, properly in turn? Apparently, they actually argue in a much more normal, modern way. And it’s happening right now between two of the most luxurious and stylish British brands of all time — Rolls Royce and Aston Martin. The latter just recently debuted its Lagonda Vision Concept, an all-electric super luxury sedan. 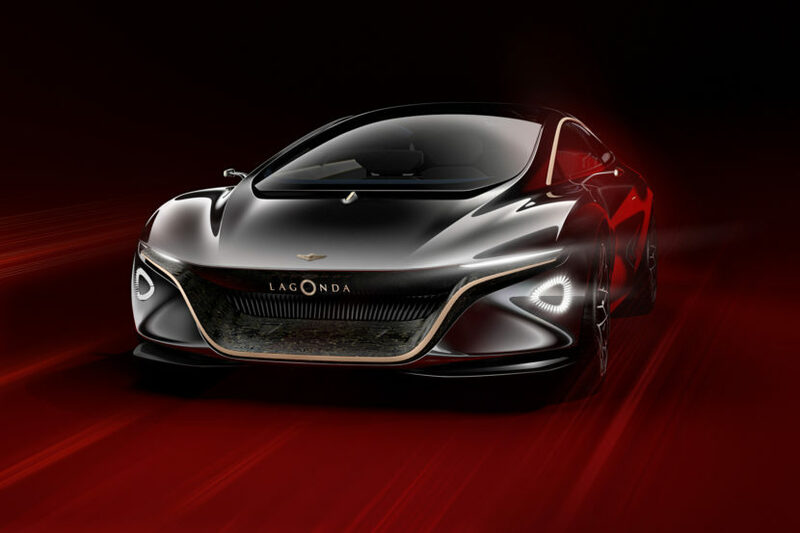 This will mark the first vehicle of Aston Martin’s new all-electric luxury sub-brand, Lagonda, and a return of the famous nameplate. It looks exciting and futuristic, like something you’d see in Blade Runner 2049. 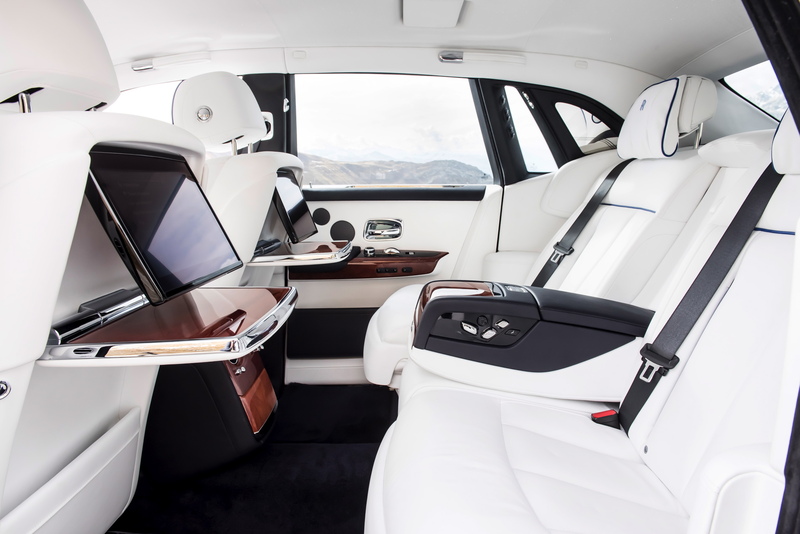 The interior is also supposed to make a Rolls Royce Phantom seem positively low-rent. 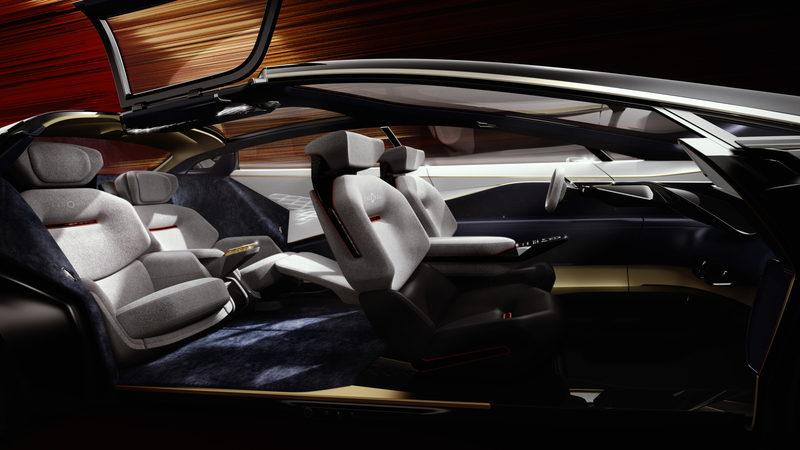 Although, at least in concept-phase, it looks more high-tech minimalism than uber-luxury. 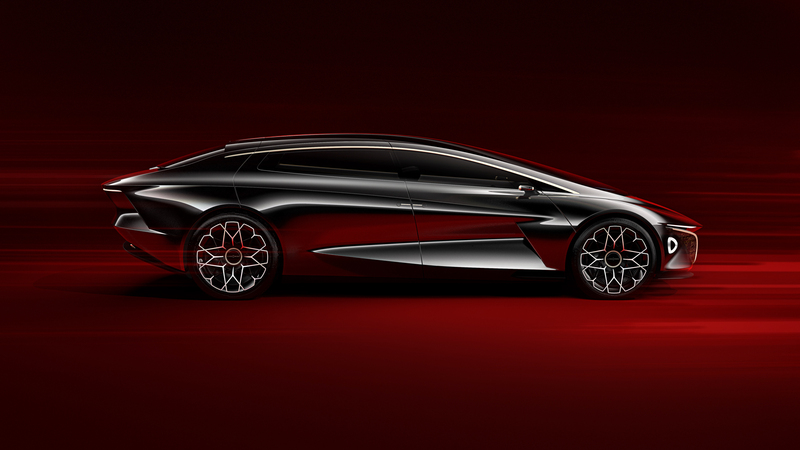 Still, that hasn’t stopped Aston Martin’s head of design from taking a shot at Rolls. Forget about glove slapping, these two brands are at each other’s throats. 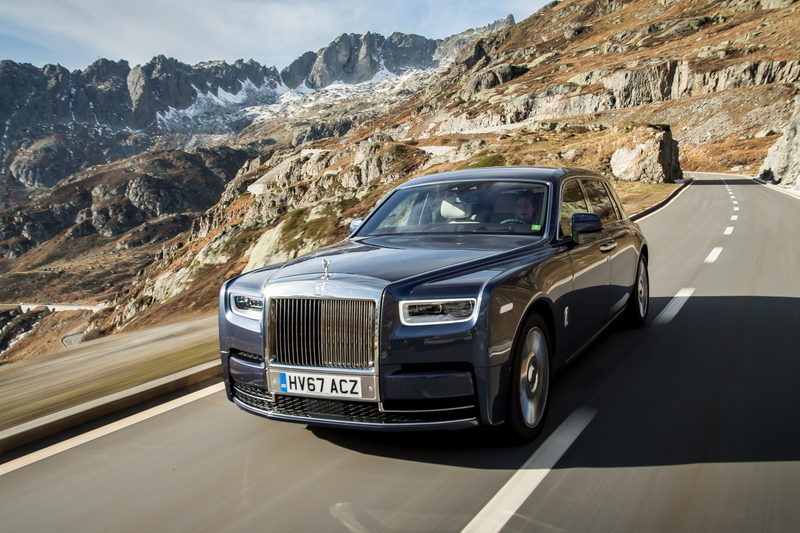 To be honest, though, I have to agree with Rolls Royce. 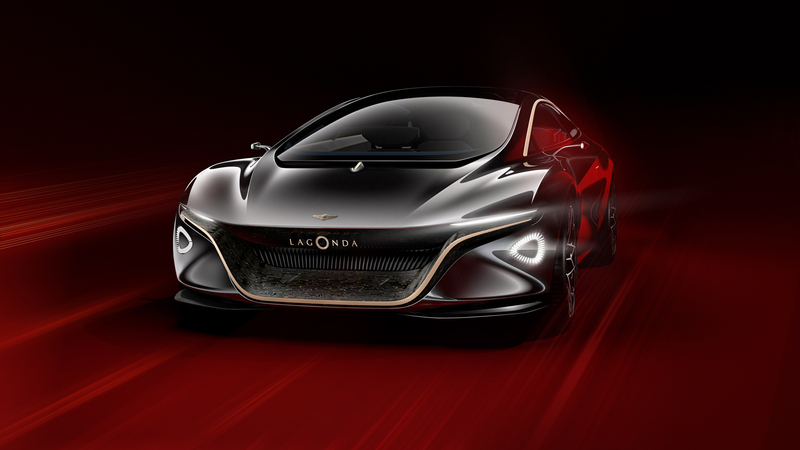 The Lagonda concept is very cool and very exciting. 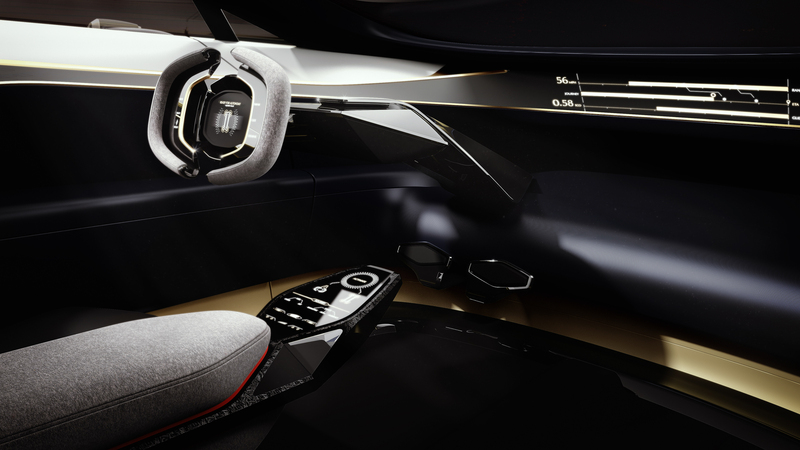 It shows off radically new body work and interior design, as well as an all-electric powertrain, autonomous driving and the ability for the driver to take control if they so choose. So it’s a very interesting concept and I, personally, like it a lot. But Rolls Royce is for a different customer entirely. 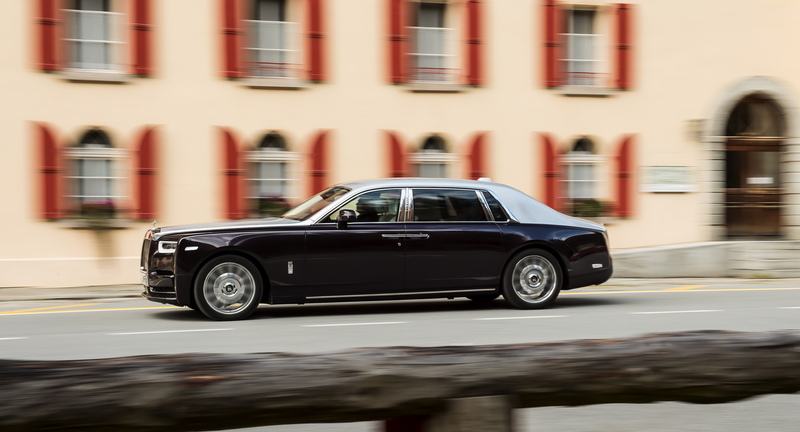 The Lagonda is a techy and intriguing newcomer to the luxury segment but the Rolls Royce Phantom is the definitive luxury car. 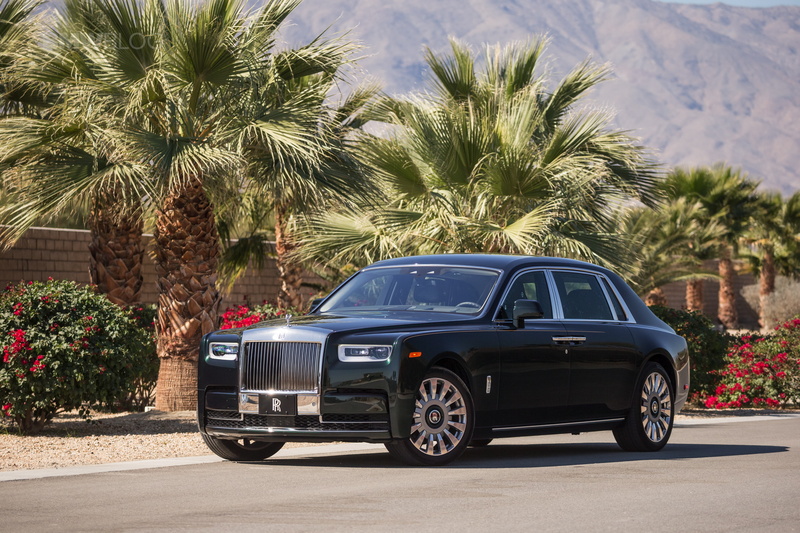 Nothing can match the opulence, luxury and class of the Phantom.